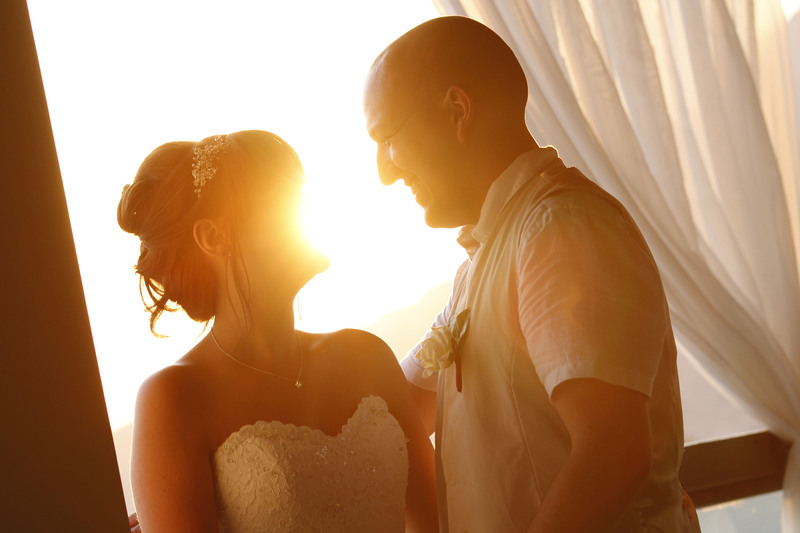 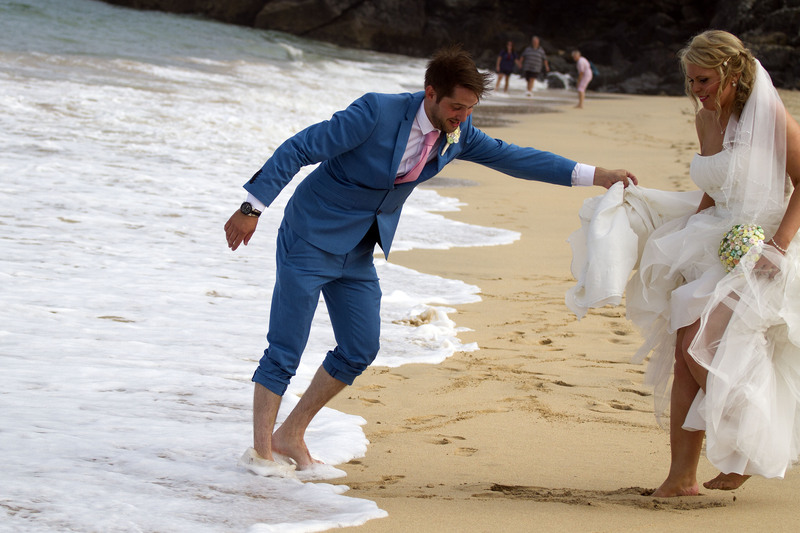 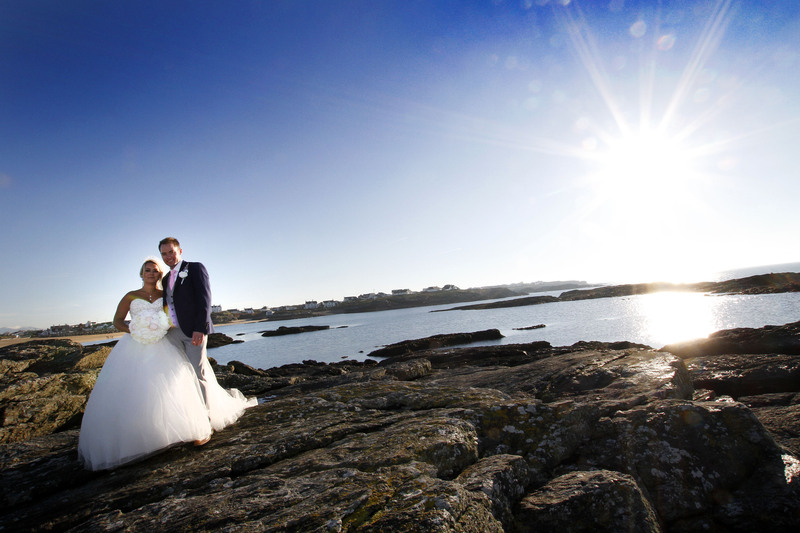 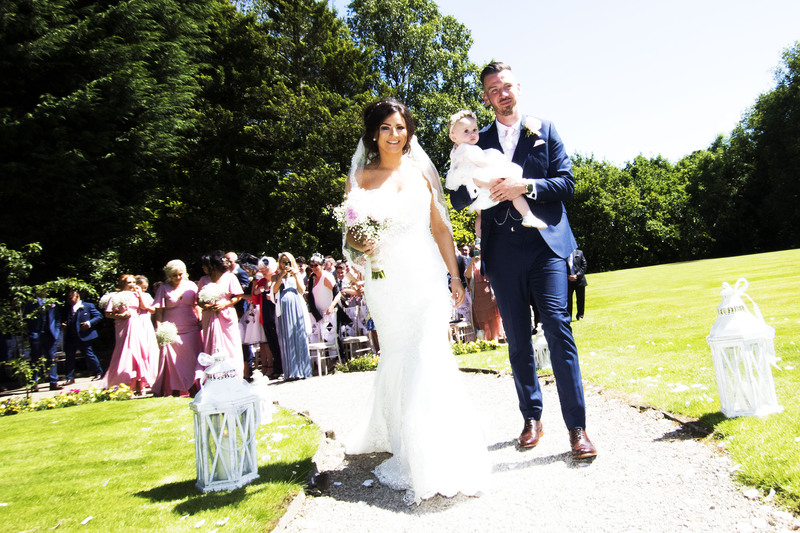 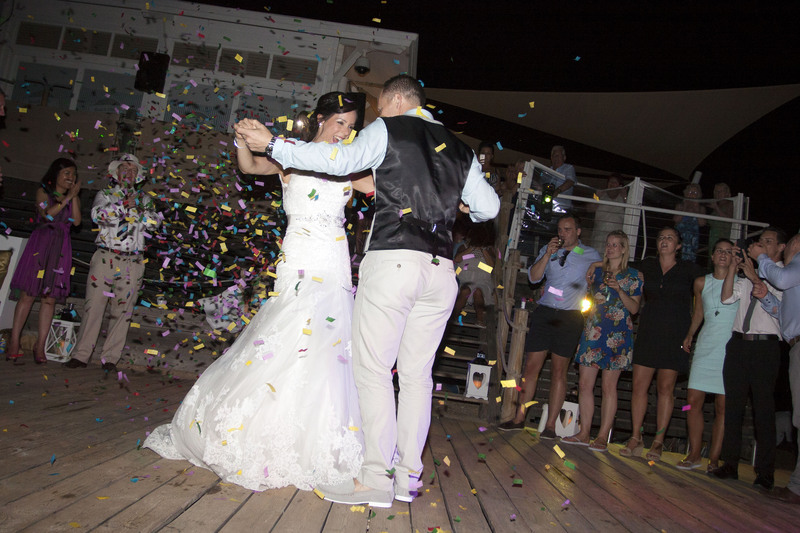 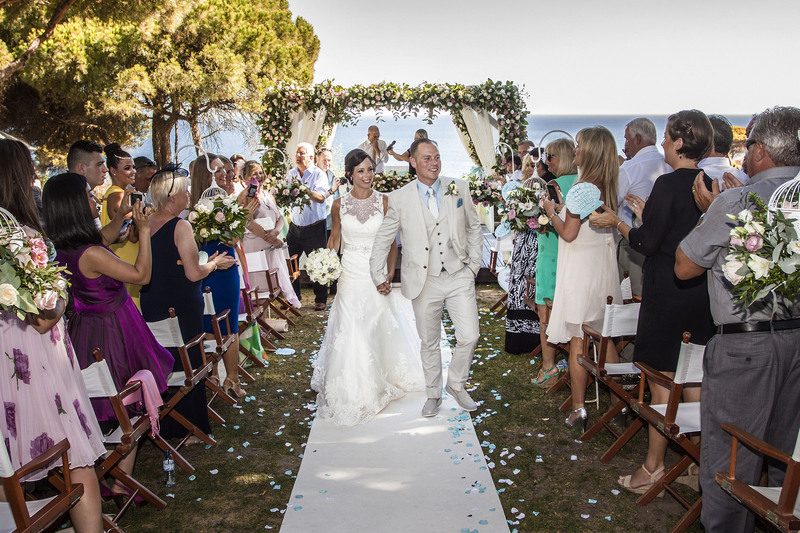 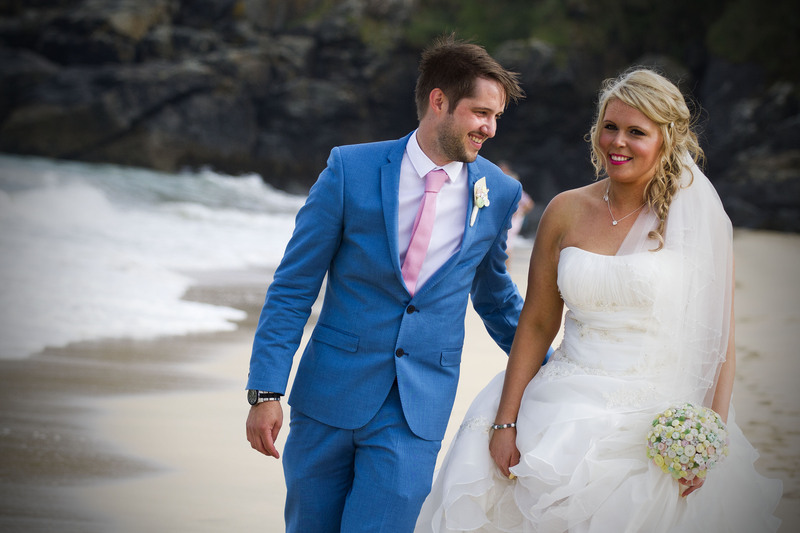 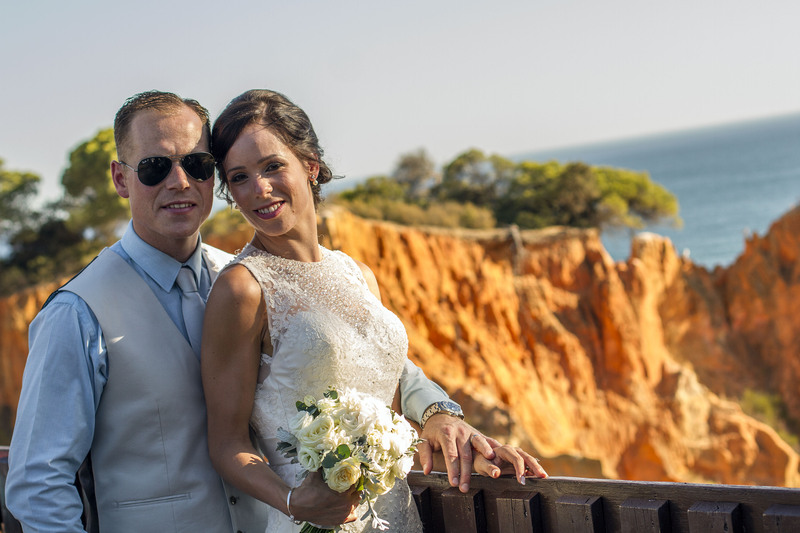 We are very proud of our wedding portfolio, which has taken us from the beautiful countryside of the UK to the stunning shorelines of Portugal and Greece. 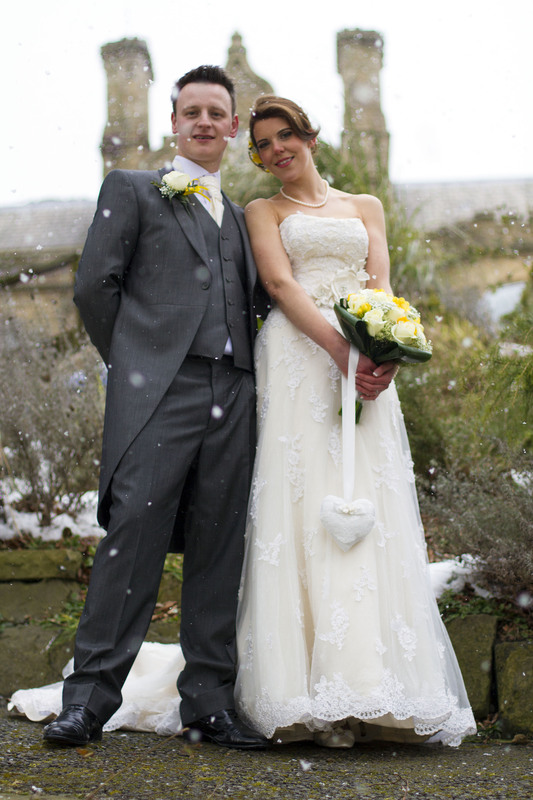 We are also very proud of the fact that we have been published in the 2015 Lancashire & Cheshire Bride Magazine. 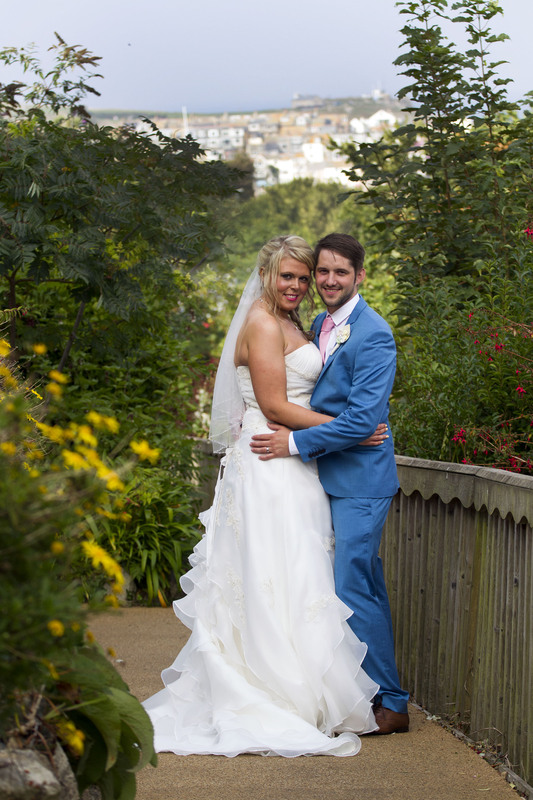 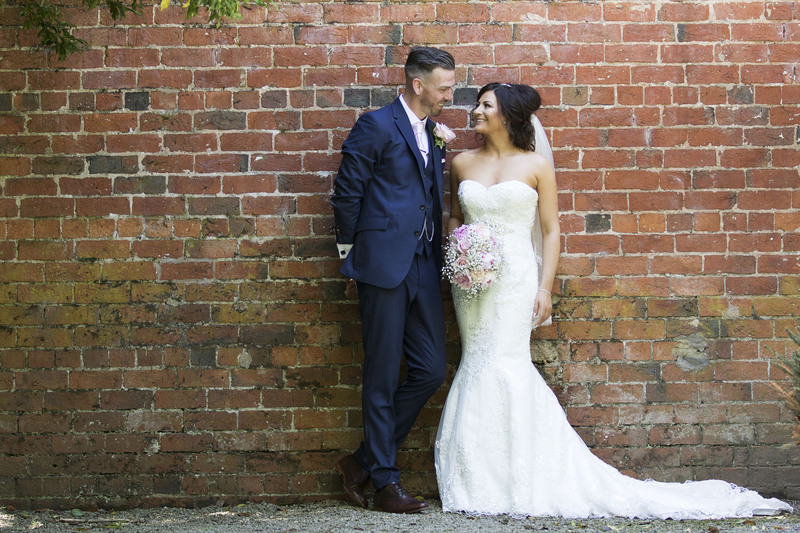 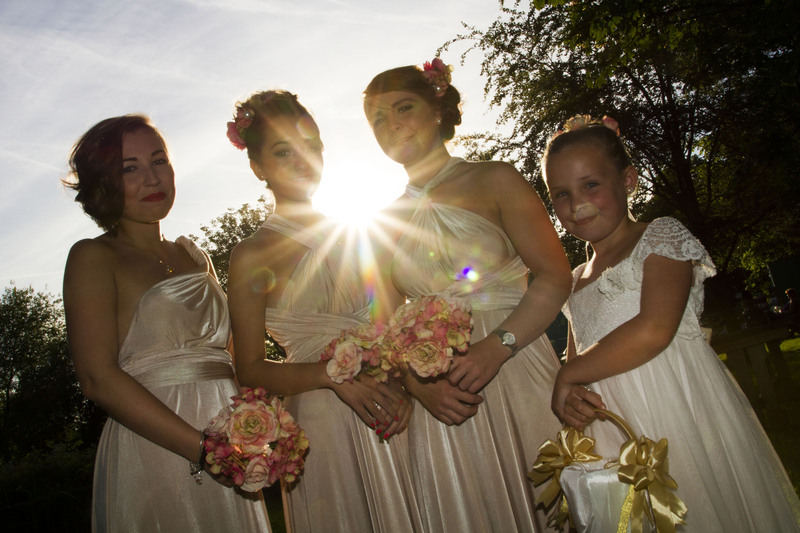 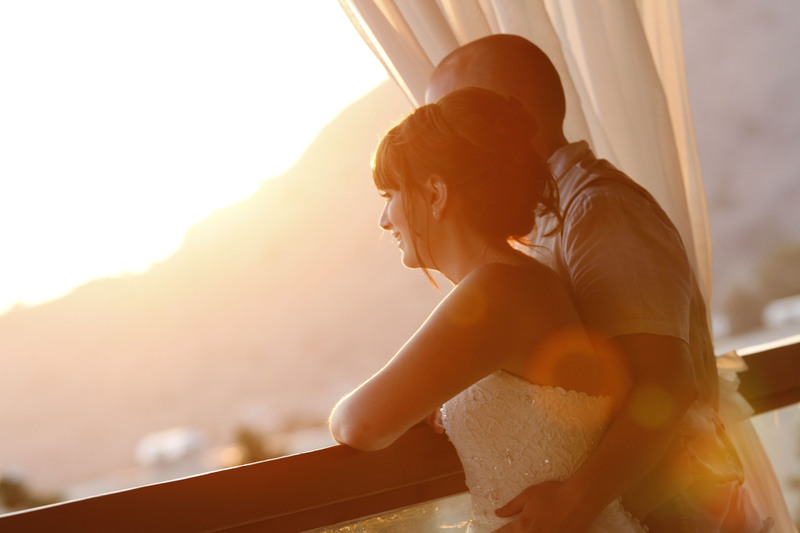 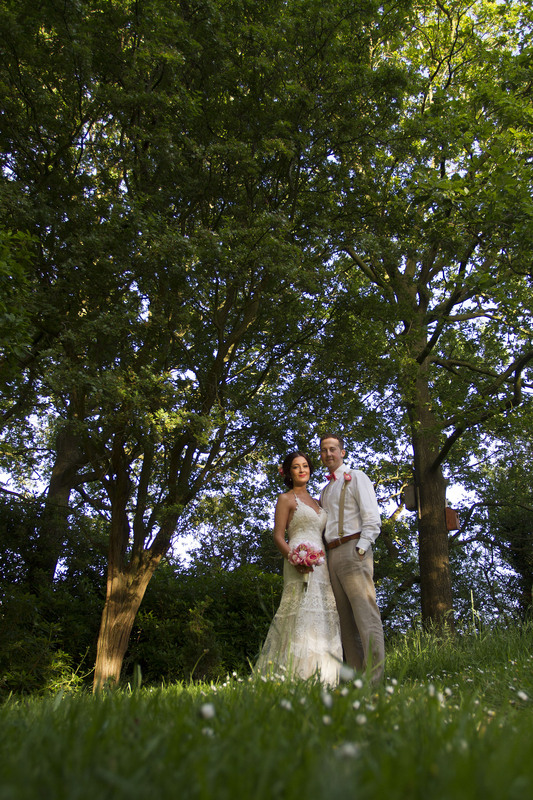 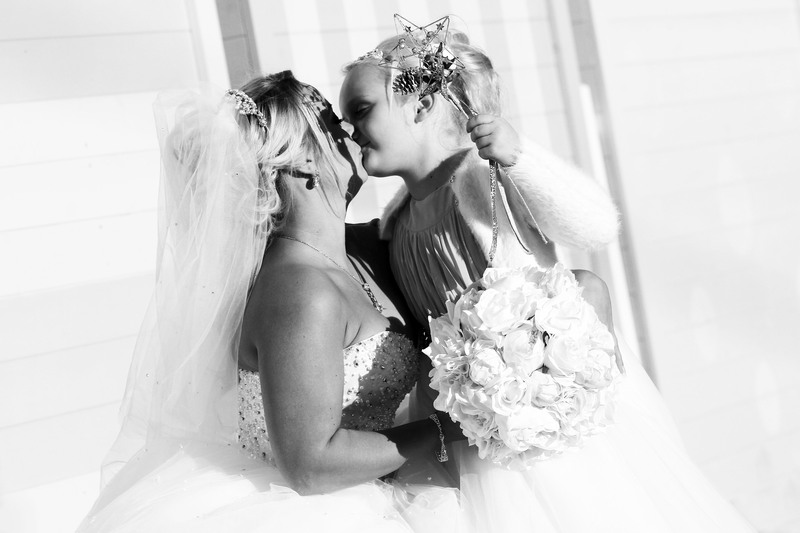 Main Course – An opportunity to get beautiful photos of you, your venue, and your guests. 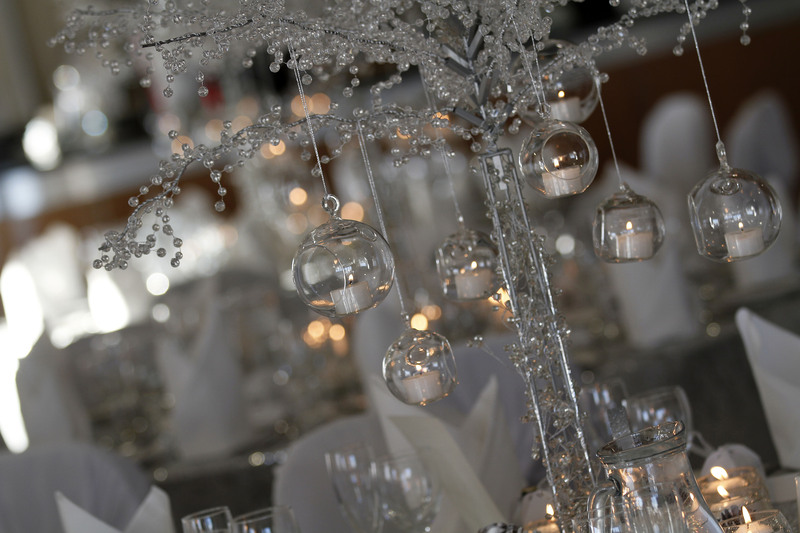 Dessert – The first dance, time to Party! 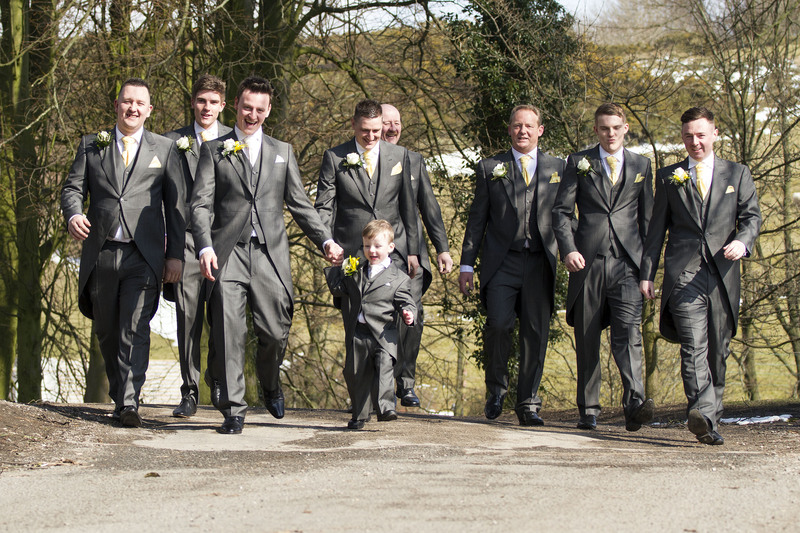 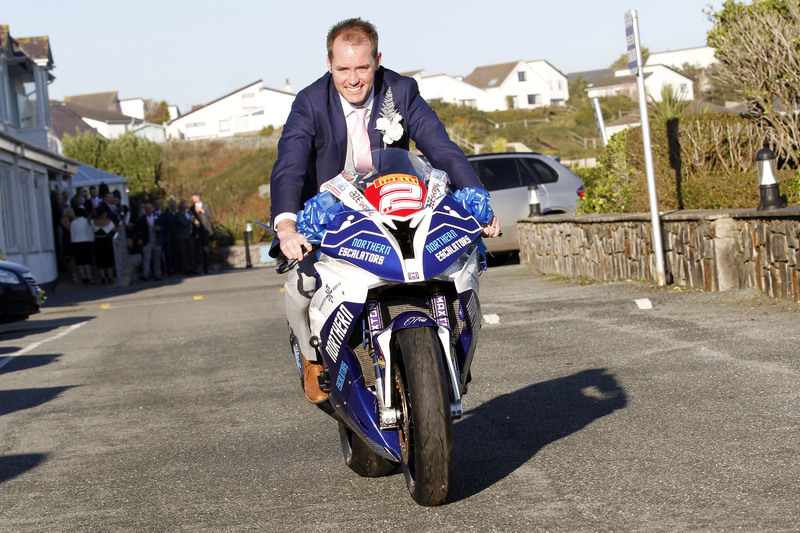 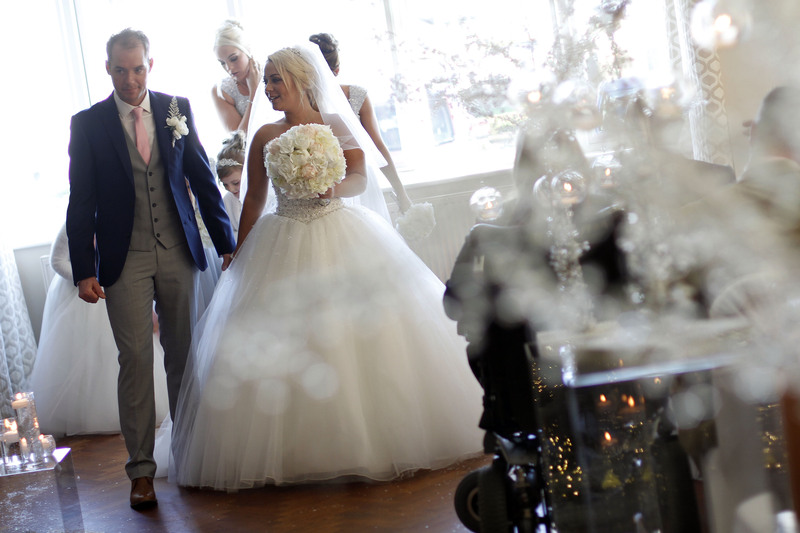 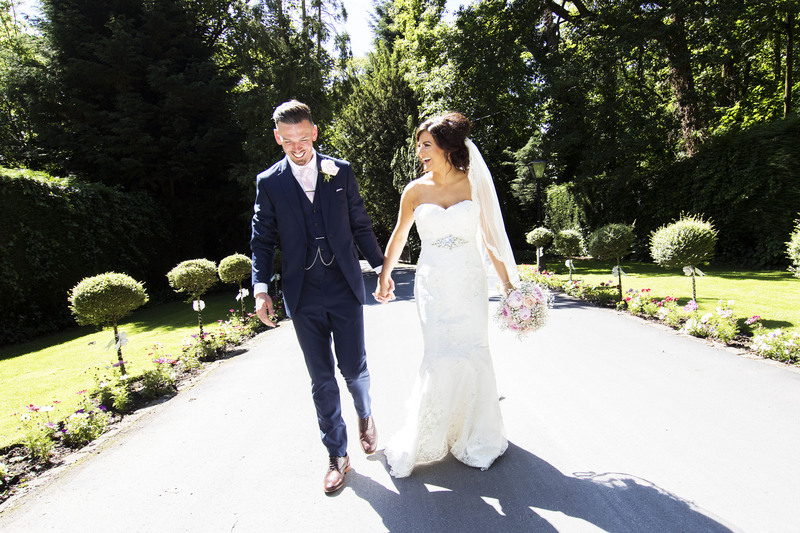 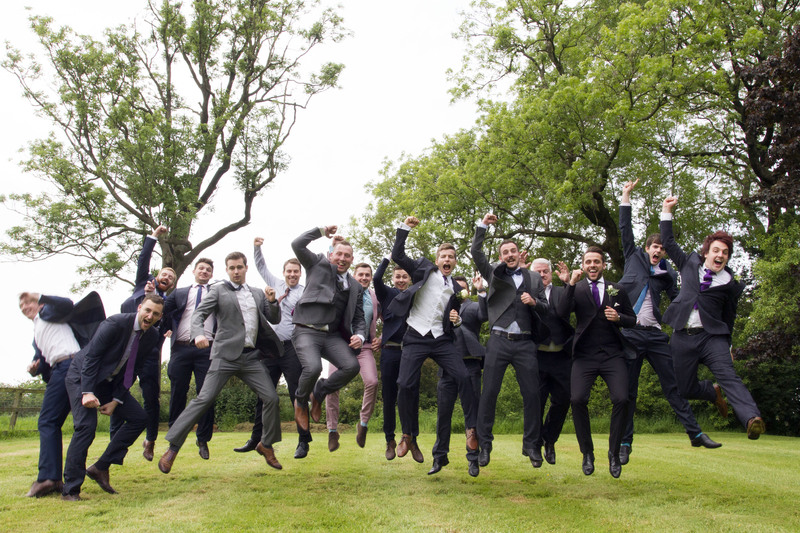 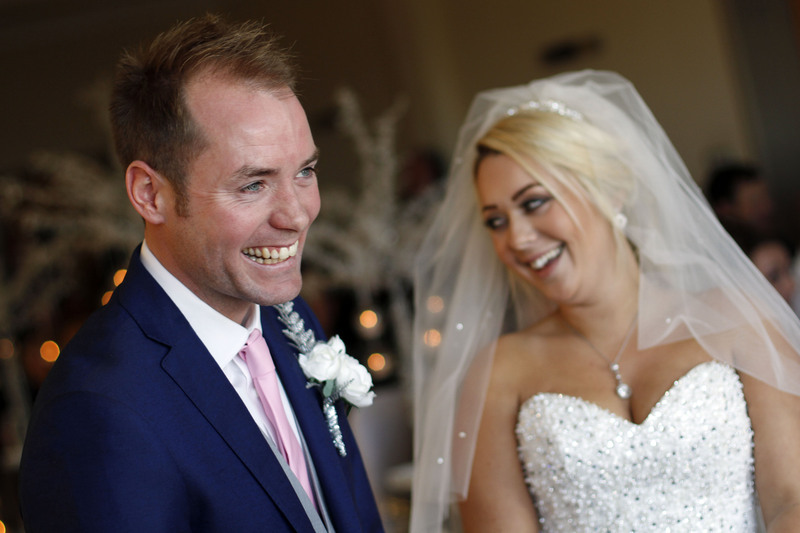 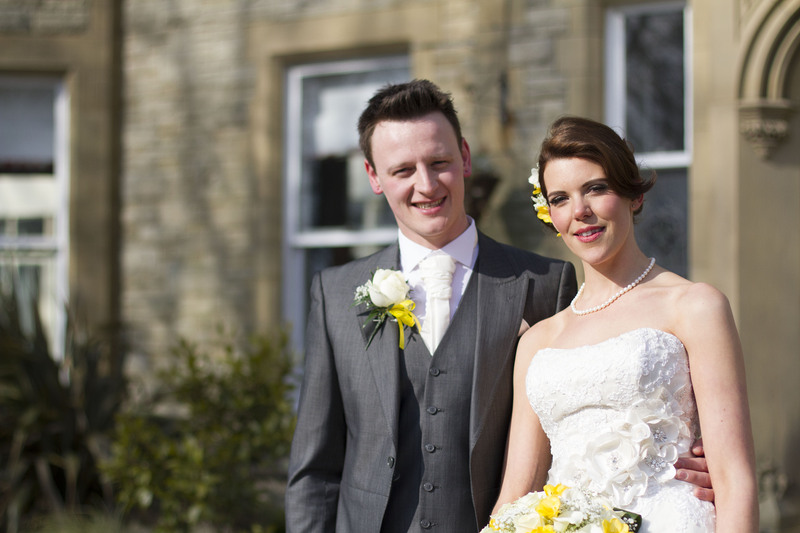 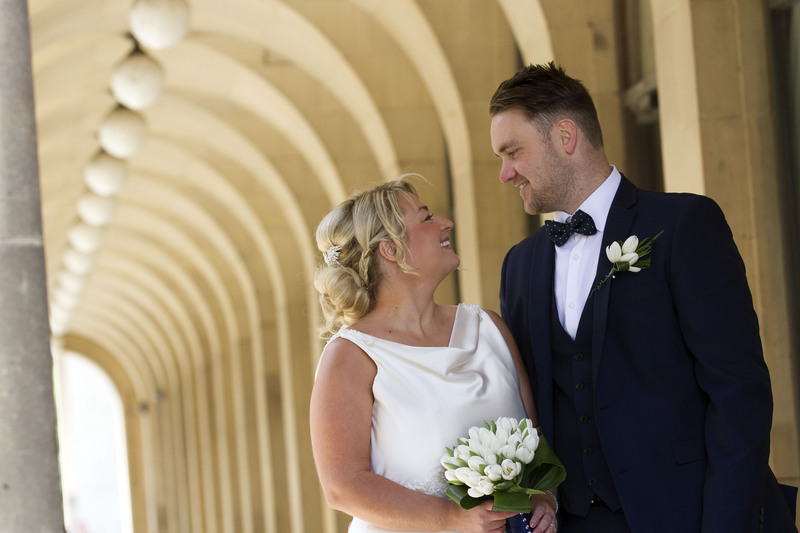 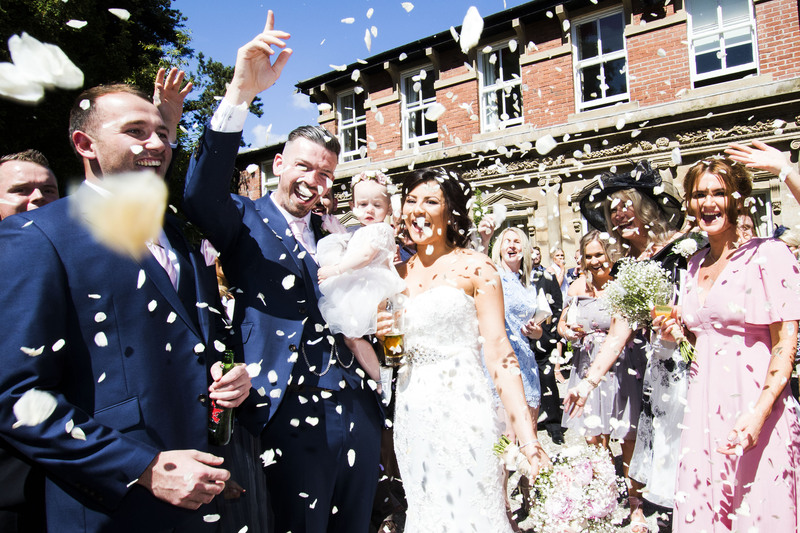 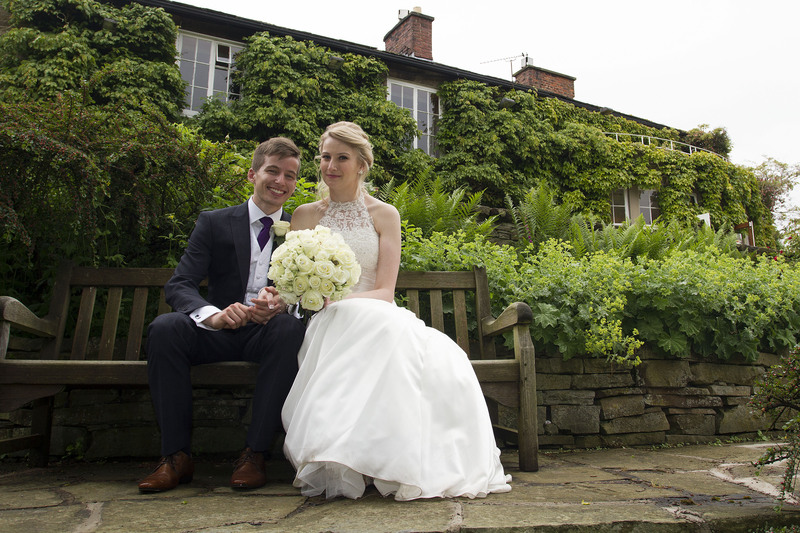 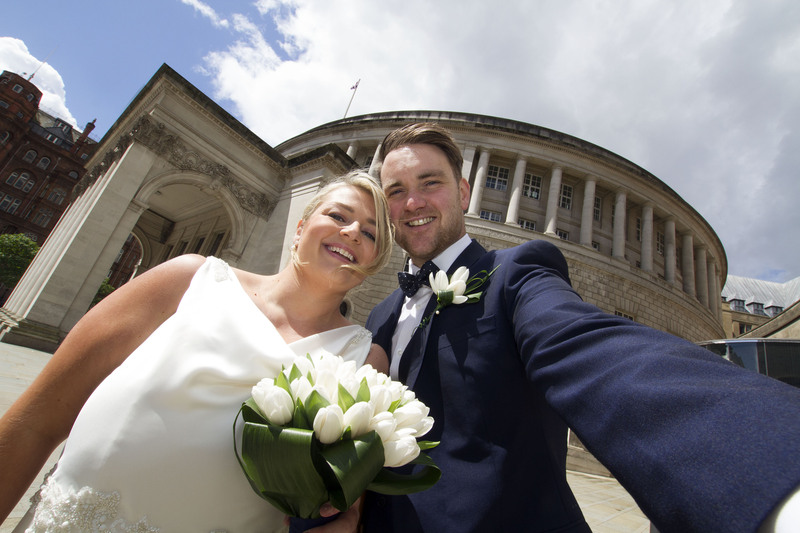 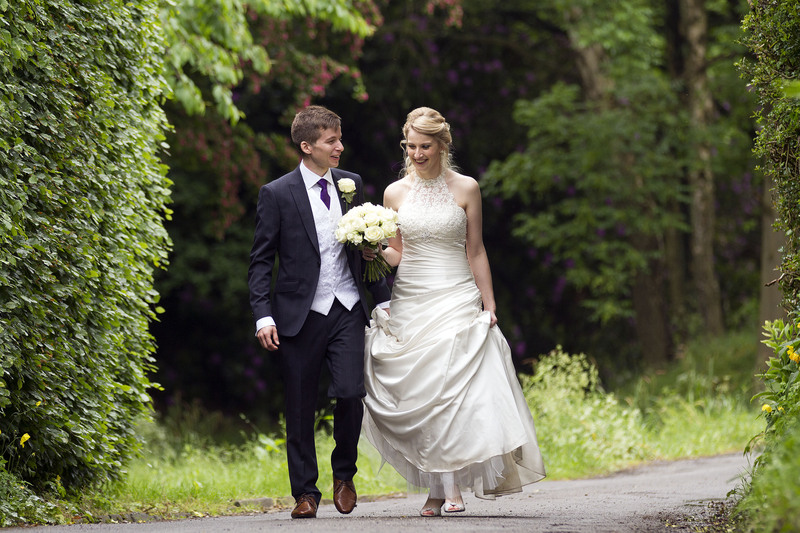 From 8am – 8pm, we’ll cover all the important events of your big day, for just £650. 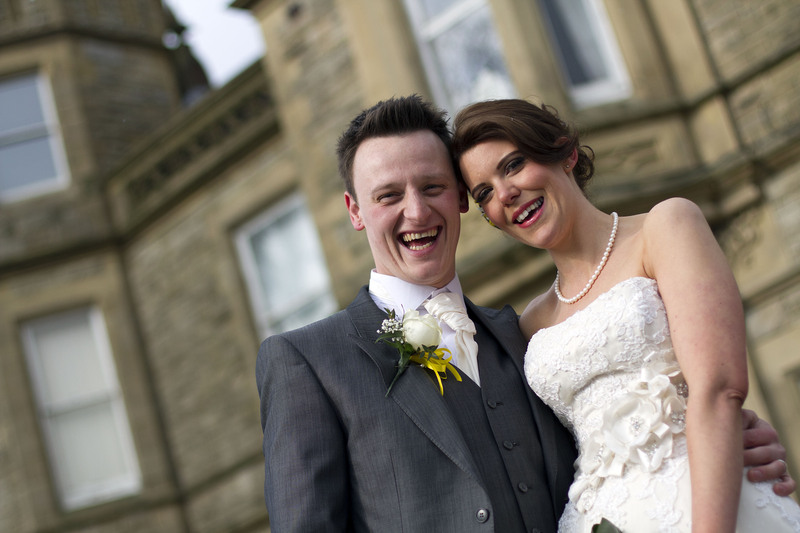 Don’t hesitate to get in touch for more information, and a free consultation. 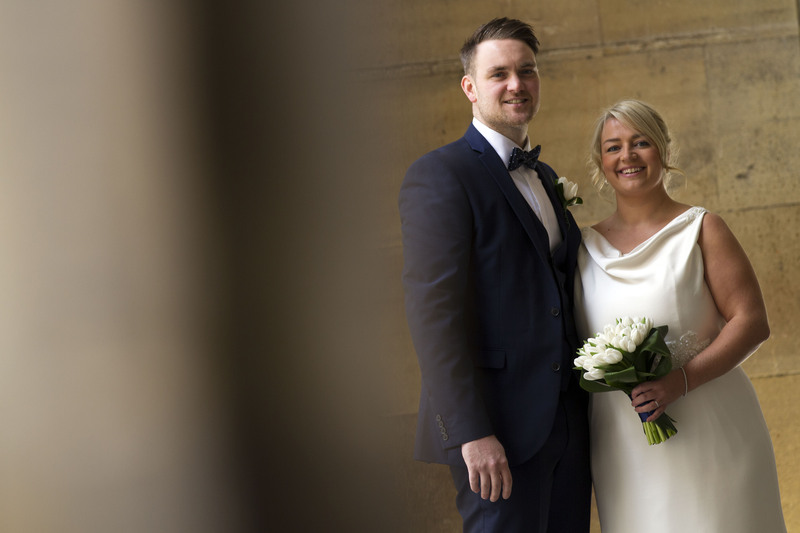 We are based in Stockport and regularly cover Manchester, Cheshire, Lancashire and Cumbria though we will happily travel anywhere in the UK, Europe and beyond. 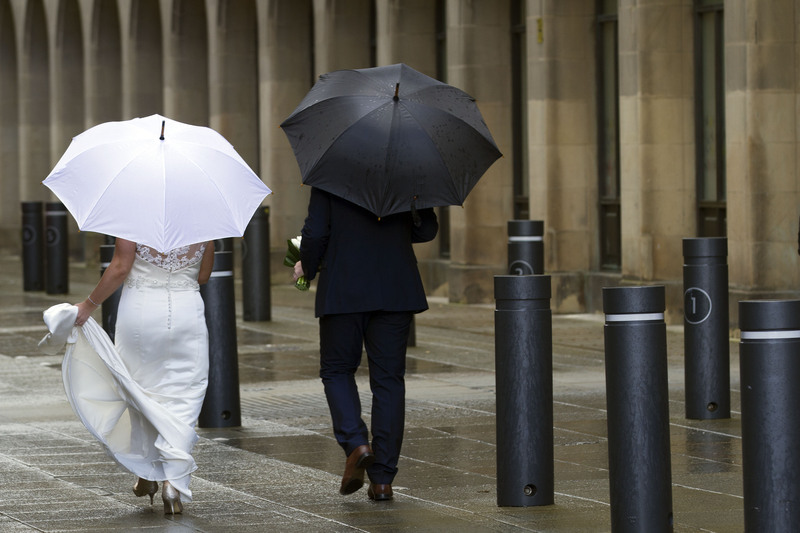 Though any work outside of the North West of England will be subject to additional travel costs.